Once upon a time, before glamour models used instagram to get millions of views, there were a few places you could see their assets if not on TV, and that would be magazines such as King and Black Men Magazine. With the rise of social media not sure how these editorials are carrying on. However, one said popular Glamour model by the name of Bria Myles made a killing in that era, if not financially, popularity wise. You could not talk about a black glamour models without mentioning either her name or Buffy the Body (young guys won’t know about these ladies, lol). 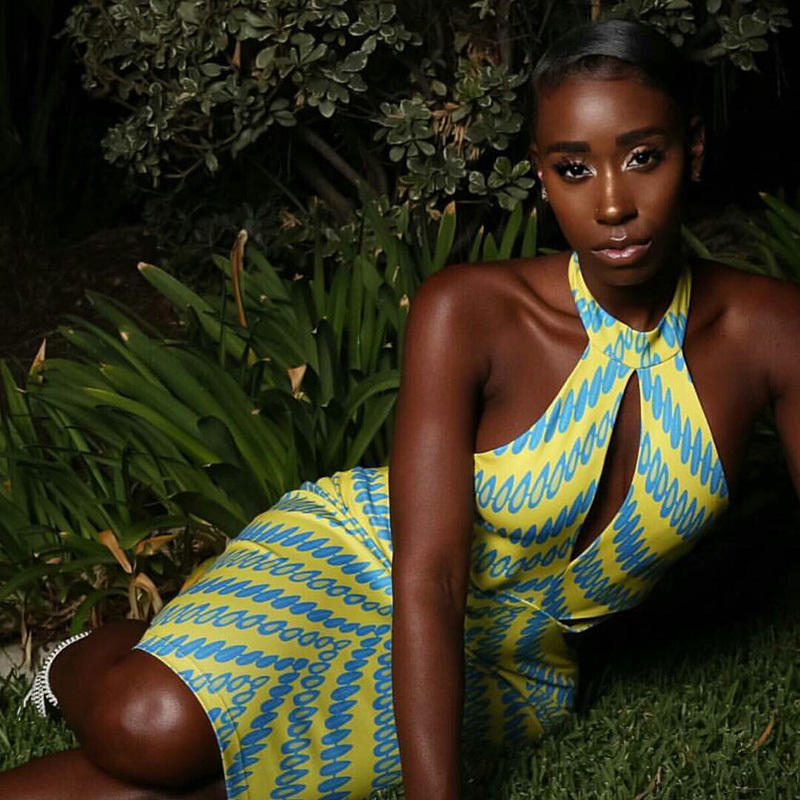 Anyways, fast forward to 2017, we catch the pretty beautiful Bria Myles going viral, but this time in African clothing. 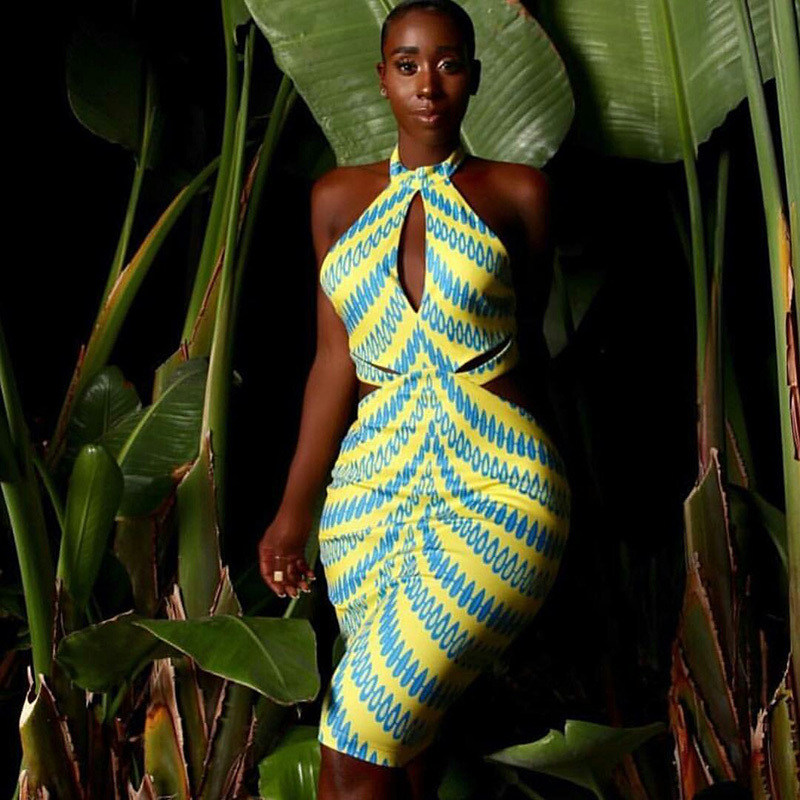 In case you are wondering what for, the lady known for her curvacious hips was campaigning for USA based Ghanaian fashion brand Yere’s Collection. And she sure brought it to life. See the images below. Please Share To View This Article! Help Us Reach More People, use one of the buttons below to unlock the content. To Prevent yourself from seeing these locks, please subscribe or log in.